Amazon Prime members will have a new perk soon for all the Jumanji fans in the house. Subscribers can book tickets for a December 8th advance showing of the upcoming movie, which will screen a full 12 days before its public release. 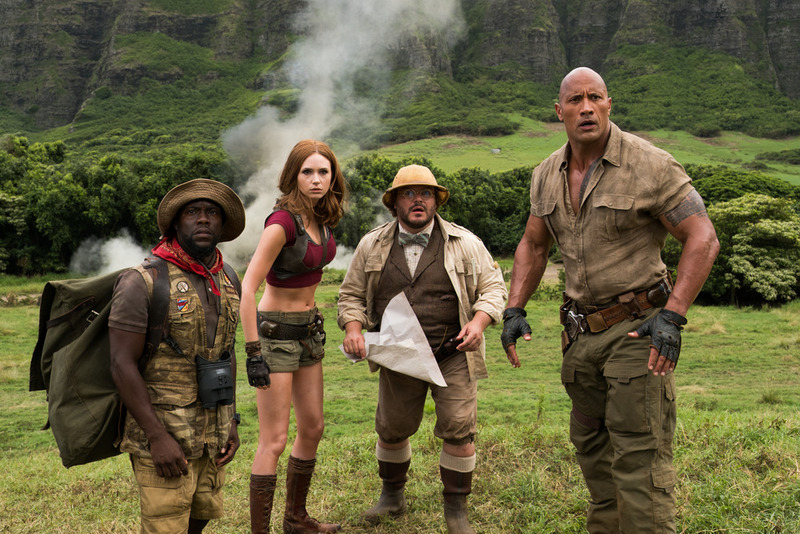 Prime members can buy up to 10 tickets for early screenings of Jumanji: Welcome To The Jungle at over 1,000 Regal, AMC, ArcLight Cinemas, and National Amusements locations. The film is a follow-up to the 1995 classic Jumanji, but this time around, high schoolers stuck in detention fiddle with an ancient cartridge-based video game and get sucked into a dangerous jungle world. If you’re eager to dive in ahead of the new movie, try the Facebook-promoted VR experience.